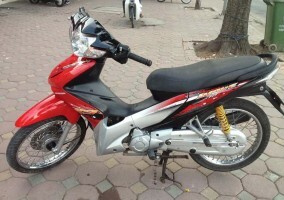 Price Rental daily: 120.000Vnd For a day. 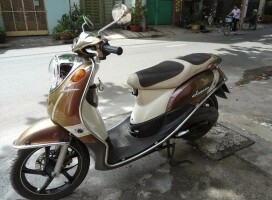 Engine Type: 4 -stroke , single cylinder , air-cooled , 2 valves . 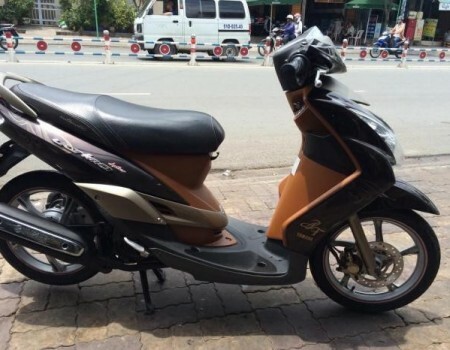 Compression ratio : 8.8 : 1 . Clutch: automatic , dry type tsentorobezhnogo . Fuel: unleaded gasoline or ethanol (E10) ( 91 or more ). 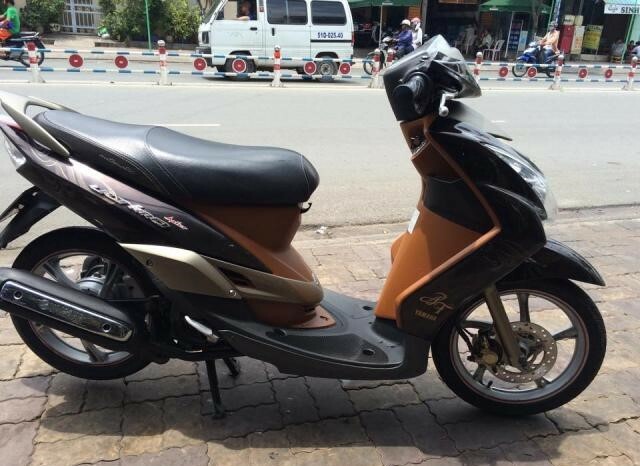 Fuel tank capacity : 3.7 liters . Volume oil: 0.9 liters . ratio: up to 2,399 +0,829. frame type: steel frame . gear ratio : 3,133 / 3,231 . 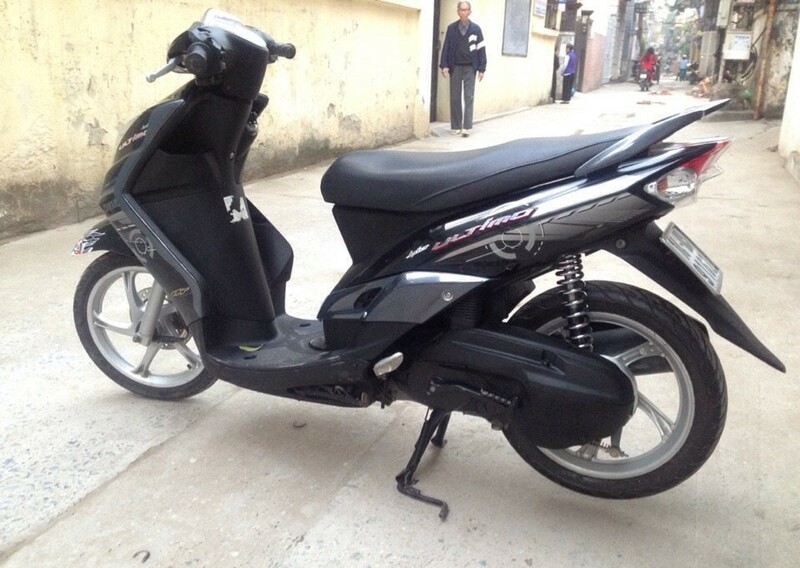 Model 5VVC: disc brake with single piston / drum brake . Model 5WR6: drum brake / drum brake . 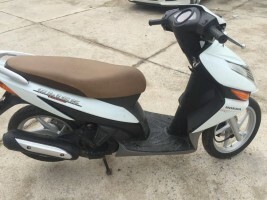 Rear: 80/90 – 14 M / C.
The Yamaha Mio Ultimo is the most popular automatic scooter in Vietnam. 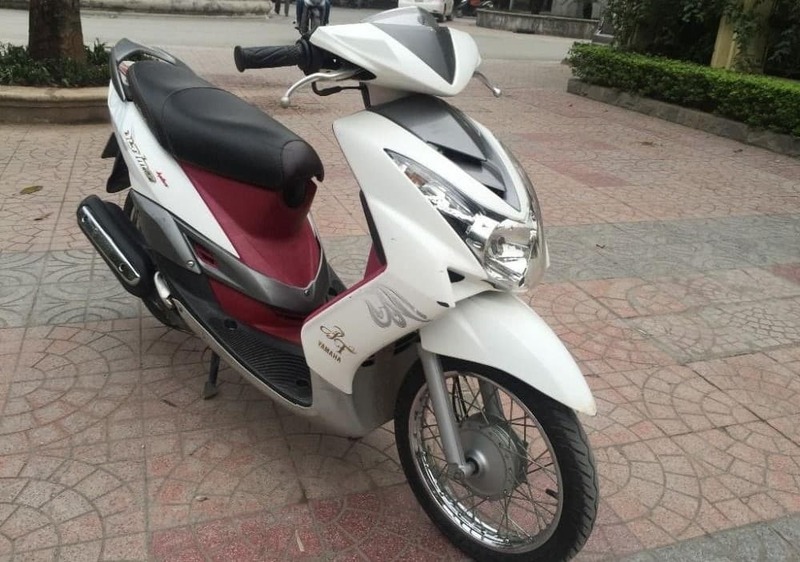 Most households in Vietnam will own a Yamaha Mio Ultimo. 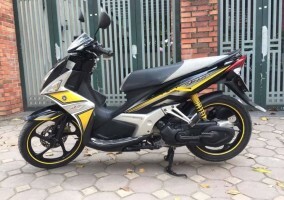 Weight with oil and fuel : 90 kg .